Paloma has long been a well-established brand in the retail and commercial markets. 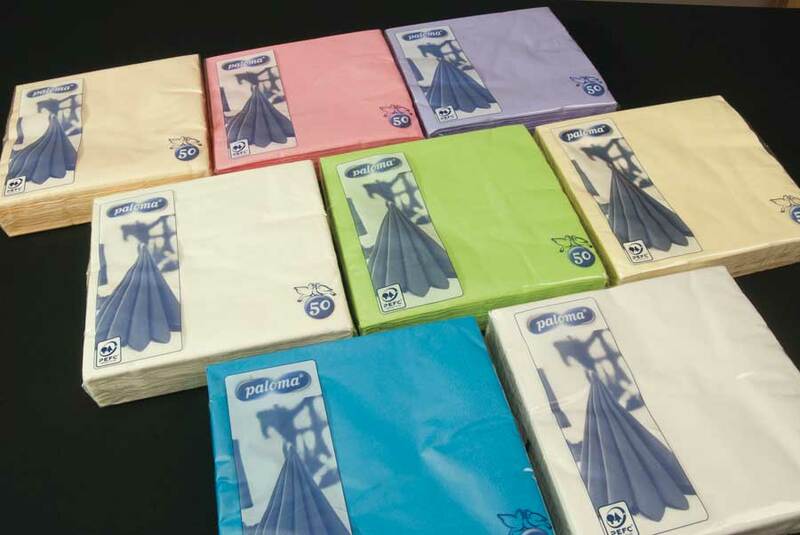 We offer a wide selection of disposable paper 1 ply and 2 ply napkins / serviettes in an array of colours. The Paloma 1 ply and 2 ply napkins / serviettes are available in two sizes 1ply 33 x 33mm and 2ply 40 x40mm. These products are perfect for all markets whether retail or wholesale, and are packaged to suit these environments. The 1 ply and 2 ply napkins / serviettes are also excellent for high-volume catering establishments, restaurants and function organisations. 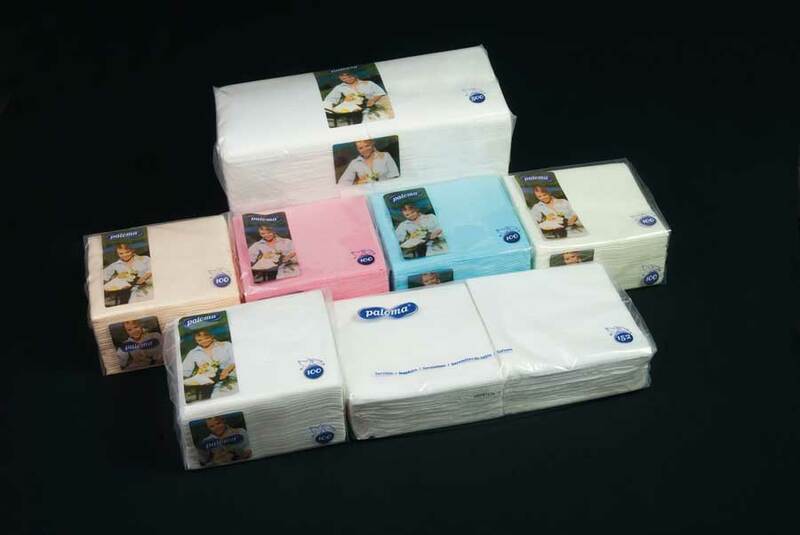 Packaged in compact sleeves of 50, 100, 152 and 500 napkins / serviettes. 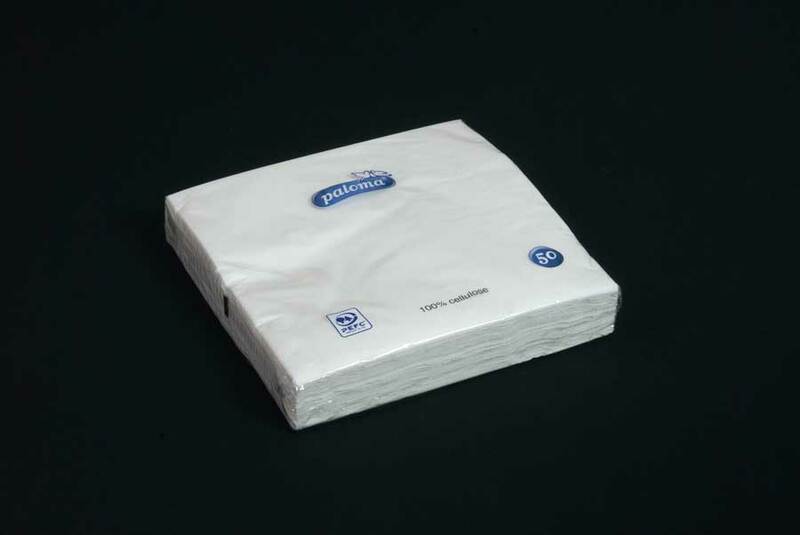 The low cost-per item makes this product very economical where customers simply require basic disposable napkins / serviettes. All outer cartons have been developed for use on retail and wholesale outlets.